Home » Blog » CBD-Infused Water – Does This Even Make Sense? 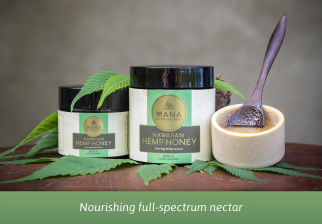 With medical communities welcoming the miraculous health benefits of cannabis with open arms, more and more products are entering the marketplace. As science continues to unravel the mysteries of this plant, new discoveries are becoming mainstream news. Cannabidiol, or CBD, is a medicinally powerful cannabinoid found in hemp and cannabis plants. As a non-psychoactive compound, it is hugely popular. CBD is ideal for those wanting the medical benefits of cannabis without the traditional “high” associated with tetrahydrocannabinol, or THC. CBD products are flooding the industry these days, from oils to salves, vapes, capsules and everything between. 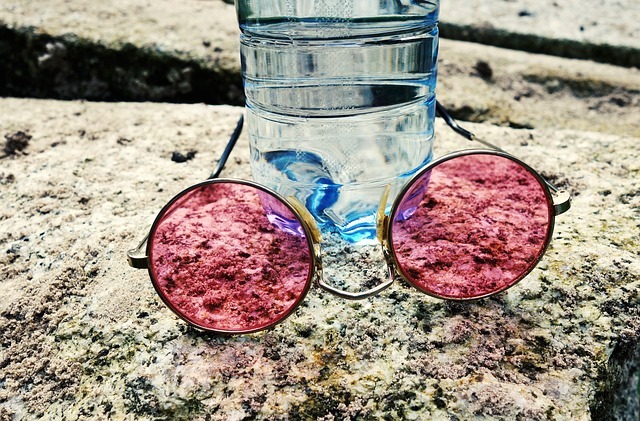 However, CBD water is relatively new to the market, yet it is rising to prominence much faster than any other items made before it. CBD water is simply water infused with CBD. Although this may sound simple, it is the complete opposite. In fact, making CBD water is an extremely complicated process. In actuality, simply having a bottle of CBD-infused water should not be an impossibility, but it is not. How is this possible? It makes no sense. This is because CBD is a fat molecule. As such, it cannot and will never be soluble in water. Since CBD is insoluble with water, are all these bottles of CBD water fake? No. Scientists have found a way to overcome this problem by breaking CBD molecules into smaller nanoparticles, homogenizing the mixture most effectively. Instead of dissolving in the water, these nanoparticles spread out evenly, ensuring a bioavailable CBD source able to penetrate every cell in the body. In effect, because all cells require water to function, CBD-infused water offers the most direct and effective method of absorbing cannabidiol. This ensures an “entire body” approach to healing. Traditionally, CBD edibles have been the preference for medical patients, but because of the poor bioavailability of insoluble fats, the body absorbs far less CBD than it would if it were smaller. Since manufacturers process CBD molecules into nanoparticles to make CBD water, the CBD is itself retained in the body and used to maximum effect. This may seem complex, but it means that your body receives the full dose of beneficial and useful CBD, along with other crucial minerals found in life-giving water. As far as CBD products go, CBD-infused water is by far the healthiest method of consumption. As a cannabinoid, CBD is an active compound in cannabis plants. Although it resembles other cannabinoids, such as THC, CBD does not affect mental state the way that THC does. Its ability to effectively relieve symptoms associated with most illnesses, such as anxiety, depression, loss of appetite, nausea, joint inflammation, muscle pain and more make it a valuable resource. Within the medical community, CBD is fast becoming the go-to solution for treating an array of illnesses, including multiple sclerosis, post-traumatic stress disorder, epilepsy, opiate addiction and even cancer. Comfortably and easily, CBD water can relax and calm both body and mind, quickly alleviating most pain and discomfort, while giving your body every opportunity possible to heal properly and recover fully. Despite the legalization of medical marijuana in many U.S. states and countries worldwide, weed itself remains illegal federally. According to the Brookings Institution, the same is true of most CBD products. Because of its breakdown into nanoparticles, however, CBD water contains no traces of other cannabinoids. For this reason, you can buy it easily enough, provided retailers stock it in your area.